Subscribe to Craftsman Crate to have one of our amazing kits delivered to your house every month. Learn the skills of an artisan! Boxes ordered by November 30th will be shipped in time for Christmas in plain white boxes so our cool box doesn’t give away the surprise. 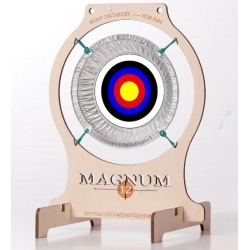 SHIPPING INCLUDED to the U.S. and APO/FPO. 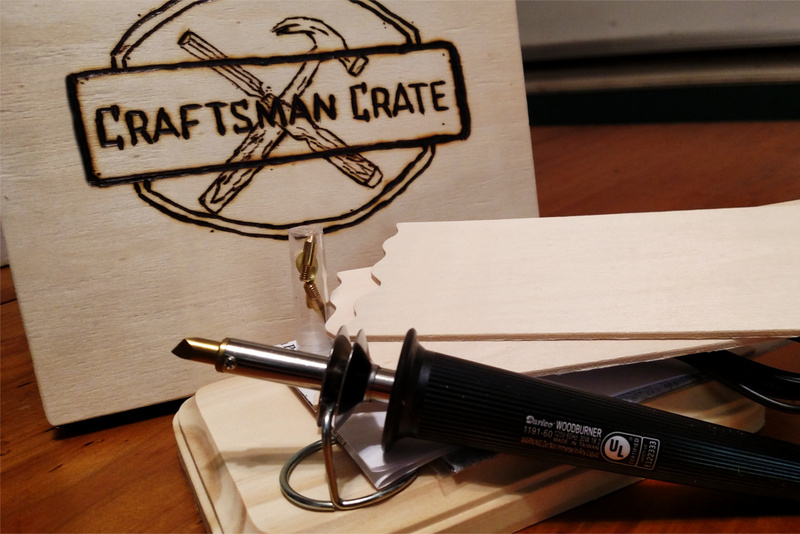 Craftsman Crate is our answer to a world that has very little to offer hands-on young people. Our own teens came to us, telling us that there were absolutely no hands-on craft- or skill-based kits for older guys. We went out looking and found out they were right! We couldn’t find a thing, so we got together with our teen and adult kids and started developing some. 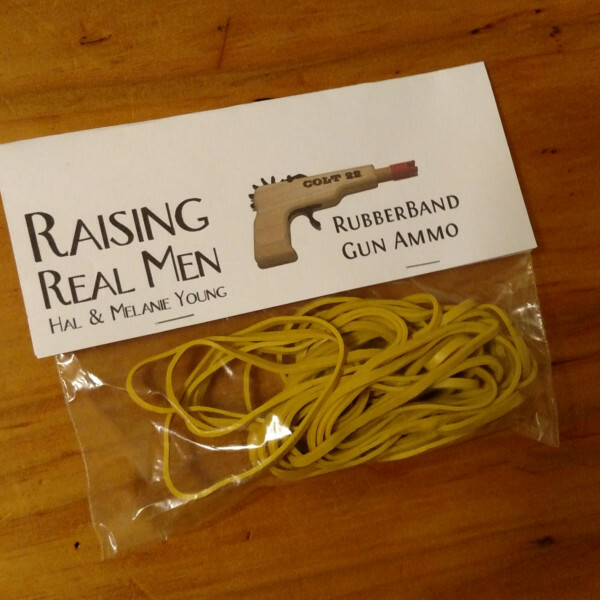 We sold the first ones here on RaisingRealMen.com and people loved them, but they told us they wanted us to turn it into a subscription box service, so they could just have a new hobby delivered every month and keep their guys happy. 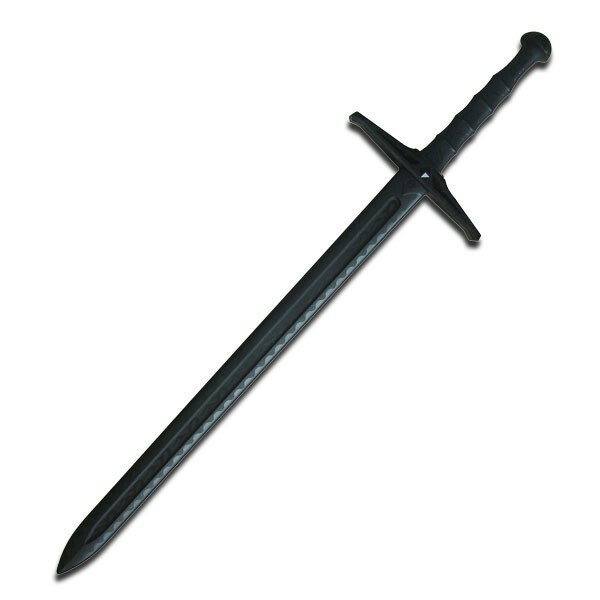 Find out more at CraftsmanCrate.com and come back here to subscribe!